The size of the litter box and the emptying frequency are both important. 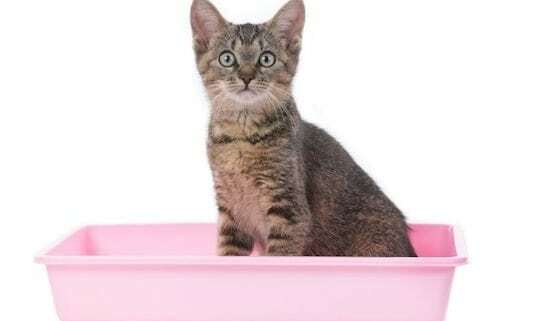 If the bottom of the box becomes too soiled or the smell of urine too concentrated because the box has a cover; if the box is too small, or if there are too many cats per box, your new house guests may choose a spot near the box, avoiding the litter box altogether. Once you are sure that the cats love their litter, the box is well-place and everything appears to be going well (save for that horrible odor), you’re ready to put Nok-Out to work. 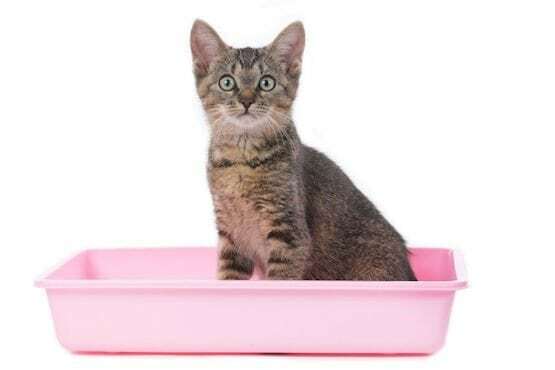 Spray Nok-Out on the bottom of the clean litter box each and every time you change and clean the box, which should be frequently. Nok-Out is ideal here because other cleaners leave a disinfectant or masking odor that repels cats. Next, fill the box with your litter of choice and lightly spray the top of the litter with Nok-Out. Every time you remove solid wastes, spray the litter again with Nok-Out. Nok-Out is odor free and leaves no smells that will offend the cats, but it does have residual effects that continue to combat odors long after it is dry. And it will extend the life of your litter because no odor will send the cats away and the box will remain sanitary and clean. That’s because Nok-Out destroys bacteria, viruses, fungus spores and germs that cause odor and can create disease problems. By the way, Nok-Out is going through a brand name change to SNiPER (only the name, not the product is changing). So whether you see SNiPER or Nok-Out when you go to NokOut.com, you can be confident that when used properly, Nok-Out will make your life much easier as you welcome these pets to your home. Dear Mary: Hi there. I have been an avid reader and subscriber to Everyday Cheapskate for years now. Lots of your tips have helped me more than I can say. 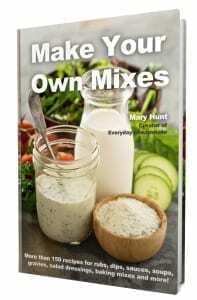 I just read the tip about removing burnt coffee in a coffee carafe using ice cubes and salt. Why not use fill the carafe with water, drop in a denture tablet followed by an overnight soak? It works great. In the morning, I pour the water down the garbage disposal. Once again, thanks for all the advice and great tips. Stacie. 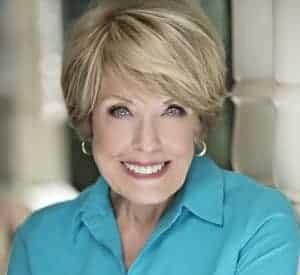 Dear Stacie: You are so right that denture tablets work wonders to remove burned and stuck-on things in pots, pans and carafes. But there are two things to take into consideration here: Time and money. The denture tablet costs about $.10 and requires an overnight soak. Ice and salt is all but free and takes about 3 minutes to accomplish the same thing. I’m kinda’ fond of the fast and free method. Thanks for your loyalty, love and support.